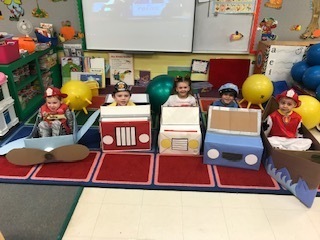 Early Childhood and Pre K students have been learning about community helpers during the month of October. Today they dressed up as their favorite community helper! Maple would like to thank all of our amazing community helpers!